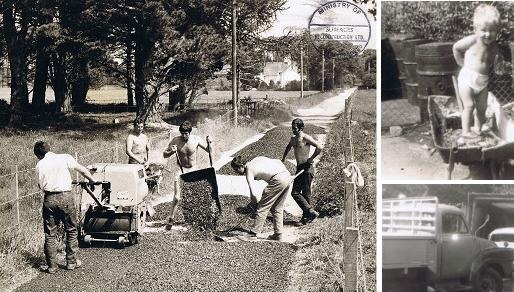 The business was handed down to Colin’s dad from his father in 1956 when it really started to establish itself as the driveway company to trust throughout Dorset and Hampshire. Colin showed an early interest and after many years working within the business he took over in 1994, working hard to make it what its today. As experienced craftsmen, we install your new Tarmacadam, Asphalt, Resin Bound Stone, or Block Paved Surface to the highest standards, enhancing the appearance of your home and adding to its value.